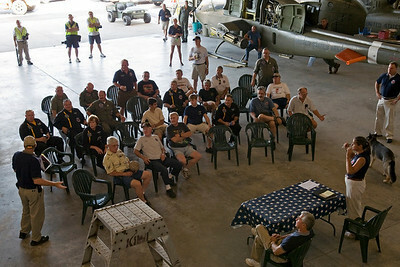 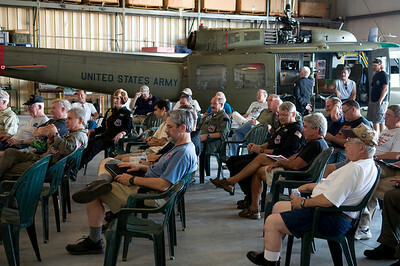 I was invited by the Army Aviation Heritage Foundation, Sky Soldiers to attend and photograph their monthly meeting and practice session on July 25, 2009. 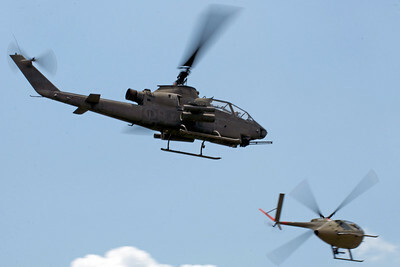 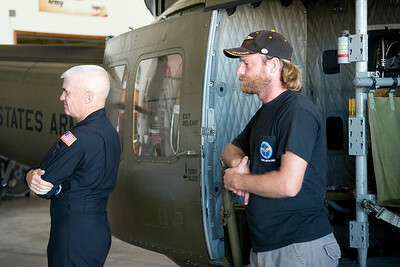 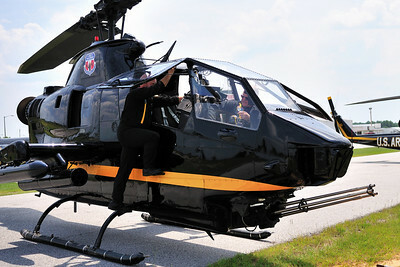 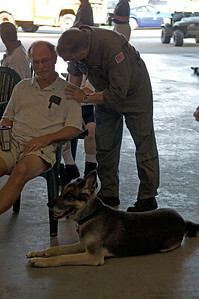 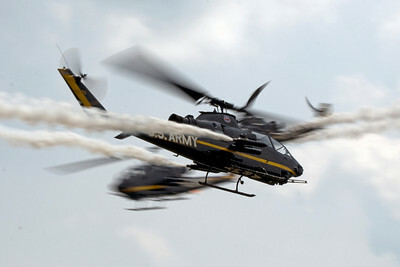 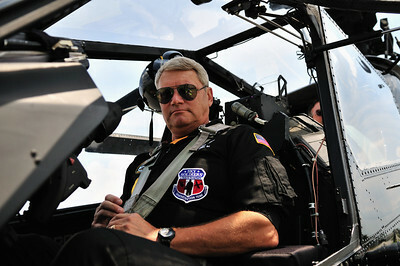 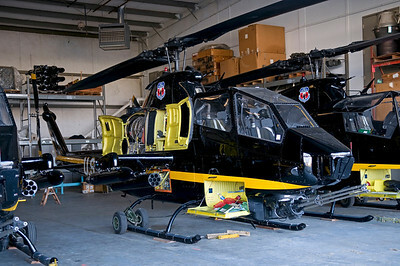 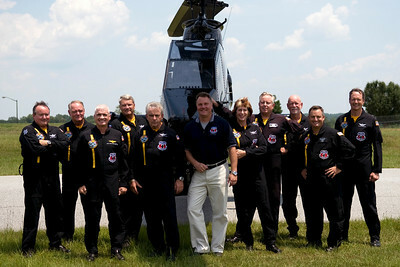 The team reheased two of their air show programs, the Rescue At Dawn and the Cobra Demo Team. 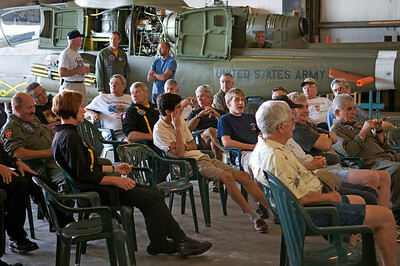 Team members also posed for team photographs and opened up all aspects of their hanger operations to my camera. 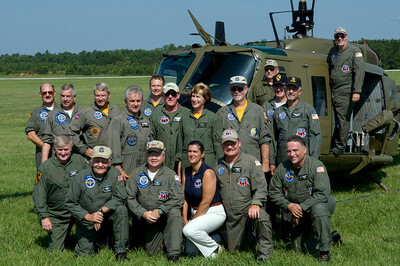 The members of this organization are terrific and they fly several unique aircraft. 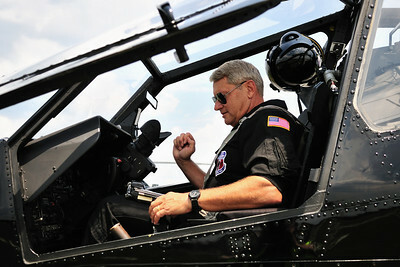 They have the only remaining flyable AH-1G model Cobra and the only OV-1B model Mowhawk still flying. 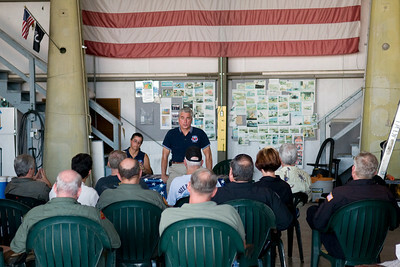 I enjoyed my day that I spent with the Sky Soldiers and I will be posting photos from that special day in this gallery. 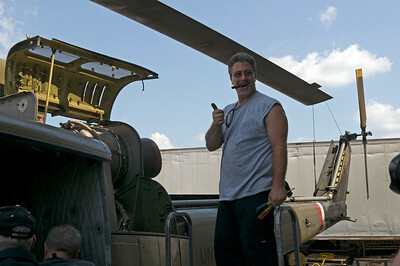 I took almost 2700 photos and it will take some time to process the best ones and post them here. 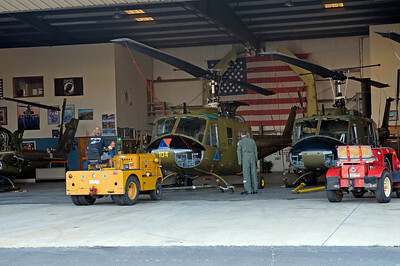 Check back often for new photos as I add them. 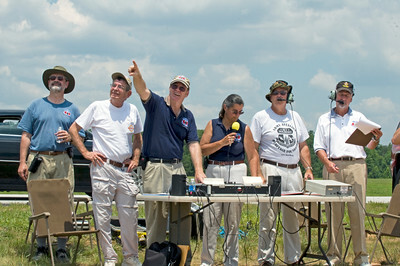 Cobra Demo Team From Left to Right: Brian Callahan, Gary Kilker, Peyton Dehart, Mark Robinson, Skip Lam, Lee Maynard, Patty Meek, Richard Thetford, Jerry Sanders, Jeff Moss, John Woodward. 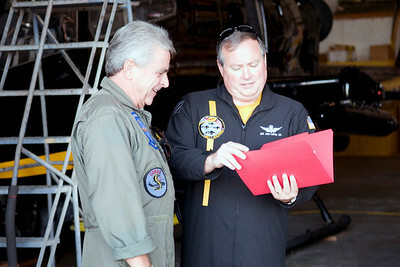 Skip Lam and Brian Calahan go over some documents prior to flight time. 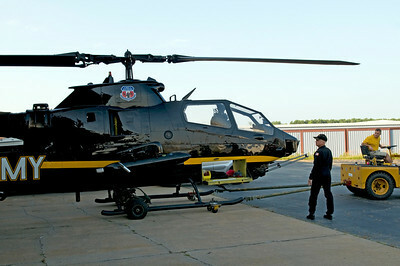 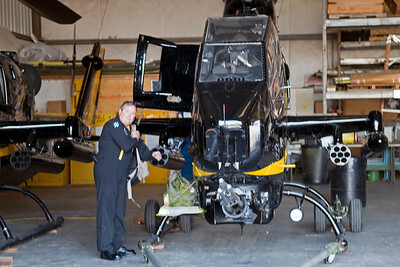 One of the Cobra Demo Team's helicopters being taken out of the hanger and brought to the flightline for the pratice flights.